MalVac is a database for Malarial Vaccine Candidates. It contains a detailed analysis of proteins from various Plasmodium species, especially those involved in the adhesion process and are likely to play an important role as vaccine candidates. 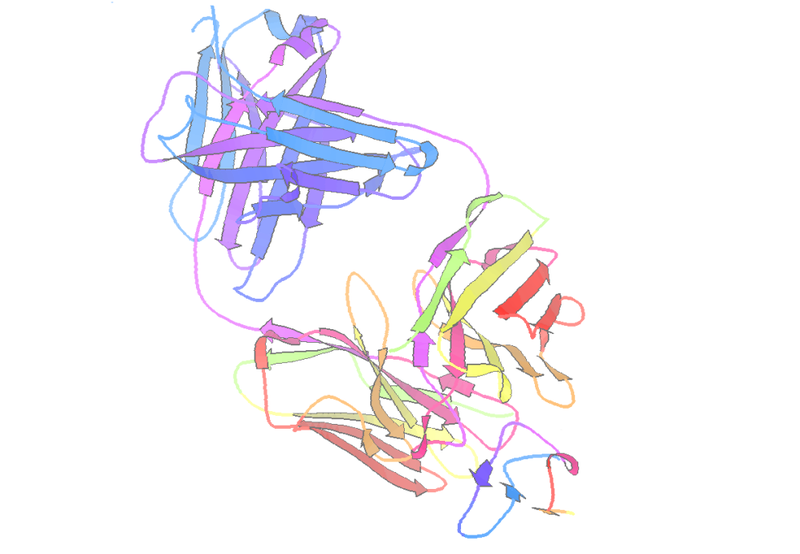 It contains information regarding the probability of a Plasmodium protien being an adhesin (MAAP Score), the number of paralogs, orthologs, number of transmenbrane helices, signal peptides, beta wraps and the topology of the protein . It also provides information about conserved domains present in the protein and the top blastp results.